A sanctuary for captive-born animals, Wolf Haven International offers educational programs and guided visits. 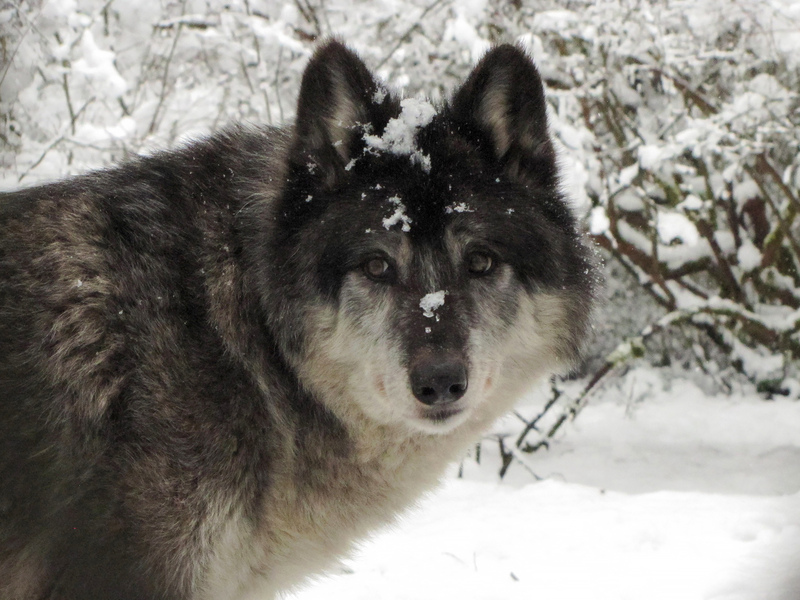 This hands-off sanctuary provides shelter without socializing with the wolves--this means that there's no physical contact between the animals and visitors or caretakers. 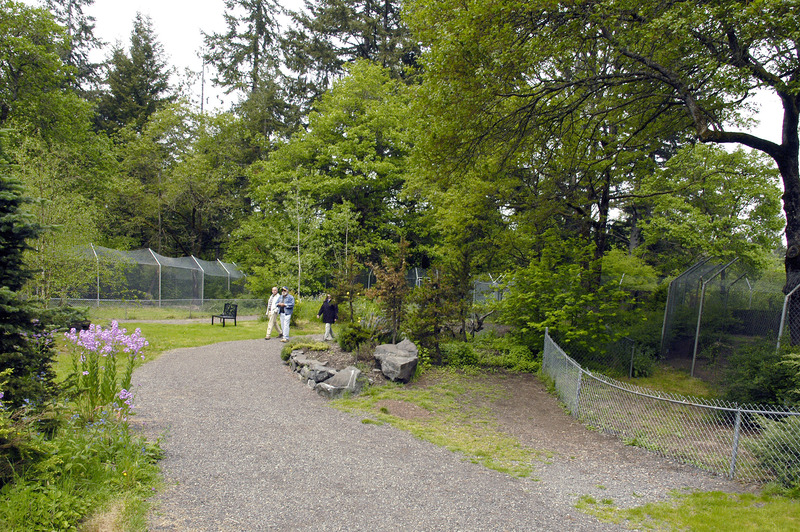 Visits are by reservation only and include a tour of the public section, where you'll potentially be able to see several wolfs in a natural and serene environment. Please visit the website to learn about booking options and sanctuary etiquette. Using our international travel planner, Tenino attractions like Wolf Haven International can form part of a personalized travel itinerary. Educational tour, knowledgeable staff, neat experience that is very respectful to the wolves' well being while being able to get a fairly close look at them. Their guide is extremely good with the kids and in answering questions. The tour was in a smaller area so someone who can't hike a long ways could easily do this. Really great place to take kids and to get a better understanding of an animal that can live so well with humans at times. Highly recommend going and already planning to go back again and again! Amazing experience. Wasn't expecting to see the wolves so close! 50 minute guided tour went by WAY too fast, but was informative and entertaining. Each wolf has a story, and I could have listened to them all. Was lucky enough to hear a howl during my visit, and that alone was worth the trip. Wow. Breathtaking. I would suggest leaving extra time for the drive (my party was 10 minutes late for our tour and they kindly let us join anyway). Easy to find thanks to good signage. 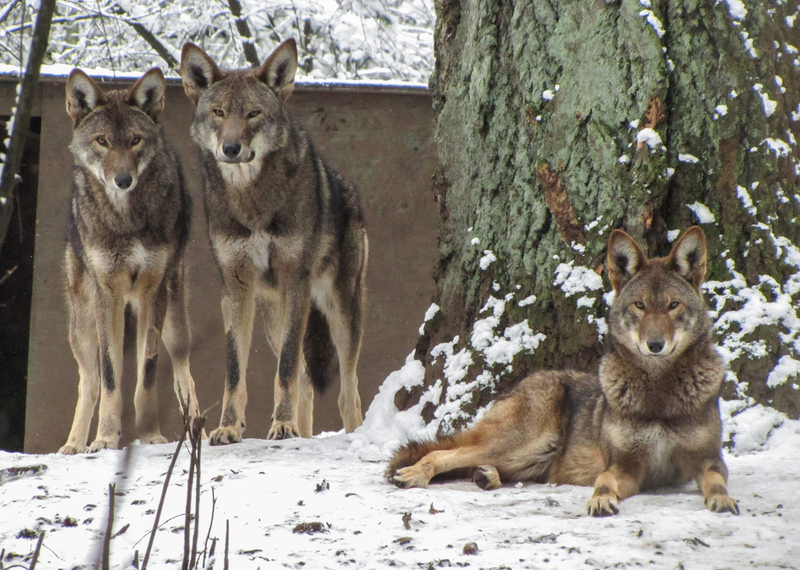 Wolf Haven combines the best of what makes an animal tour and zoo-type experience great. 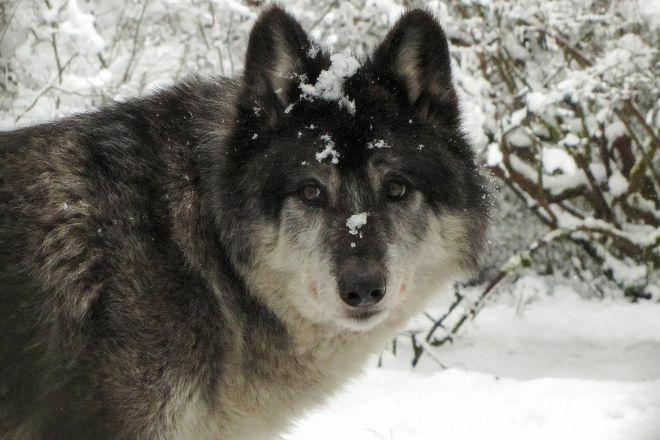 Newly accredited, Wolf Haven International takes the time to introduce their guests to the wonder of the various wolfs, wolf-dog hybrids, and even some of the related species like Coyotes. When you visit I recommend taking some extra time to check out the Wolf Cemetary and also the Grandfather tree located at the end of the trail behind the cemetary - the place is serene and peaceful. My son is a wolf fanatic and it was his 2nd time at Wolf Haven. It was my first time and I was not thoroughly impressed. Out of the 60+ wolves at the location we were able to see about a dozen. The guide was mostly knowledgeable but the information was mostly about how they came to rescue the animals and that wolves are not pets. This is a very important message, but the tour was dry. I would recommend for someone with a true interest in the animals, not for people expecting excitement. Every day, we help thousands of travelers plan great vacations. Here are some tips on how to use your Listing Page to attract more travelers to your business - Wolf Haven International. Promote your permanent link - https://www.inspirock.com/united-states/tenino/wolf-haven-international-a410304879 - on your website, your blog, and social media. When a traveler builds a plan from this page, the itinerary automatically includes Wolf Haven International. This is a great way for travelers looking for a great vacation in your city or country to also experience Wolf Haven International. Promoting your link also lets your audience know that you are featured on a rapidly growing travel site. In addition, the more this page is used, the more we will promote Wolf Haven International to other Inspirock users. For best results, use the customized Trip Planning Widget for Wolf Haven International on your website. It has all the advantages mentioned above, plus users to your site can conveniently access it directly on your site. Visitors to your site will appreciate you offering them help with planning their vacation. Setting this up takes just a few minutes - Click here for instructions.